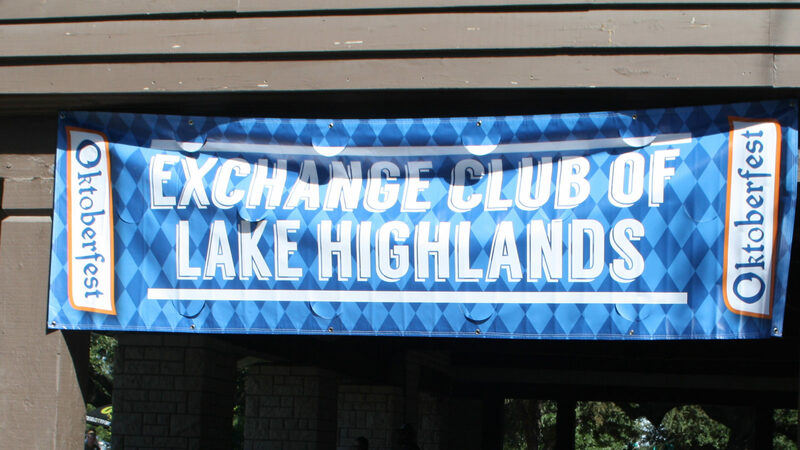 Every summer on July 4th, the Exchange Club of Lake Highlands salutes the community by hosting a patriotic parade and carnival. The parade includes children with decorated bikes and trikes, local neighborhoods, organizations, and businesses with floats, Dallas Fire Rescue trucks, and the whole shebang is lead by the Grand Marshall. The carnival is immediately afterwards across the street at the Lake Highlands North Rec Center with food, fun, and music for the entire community. The parade starts promptly at 9:00 am at the corner of Church Road and Green Oaks Drive. It follows westward on Church Road to the Lake Highlands North Rec Center. The end of the parade is wholly dependent on the number of entrants, which usually last one hour. After the parade, spectators, participants and volunteers enjoy the festivities at the post-parade carnival located at the Lake Highlands North Rec Center. If you have any questions, contact our Directory of Community Events at communityevents@lhexchangeclub.org.